Turkish President Recep Tayyip Erdogan has called on Germany to designate the FETO network of his former ally Fethullah Gulen as a terror group, as he prepared to make a state visit to the EU country this Thursday. In an op-ed published on Germany’s Frankfurter Allgemeine Zeitung (FAZ), the Turkish leader urged German authorities to renew friendly ties with Turkey following several years of strained ties. Berlin accuses Ankara of totalitarianism while the latter accuses Chancellor Angela Merkel’s administration of supporting the opposition and terrorist groups, including US-based Turkish cleric Gulen’s FETO organization. Ankara has accused the organization of being responsible for the 2016 July failed coup. Thousands of people in the military, security forces, public service and universities have been arrested over alleged links with the organization. 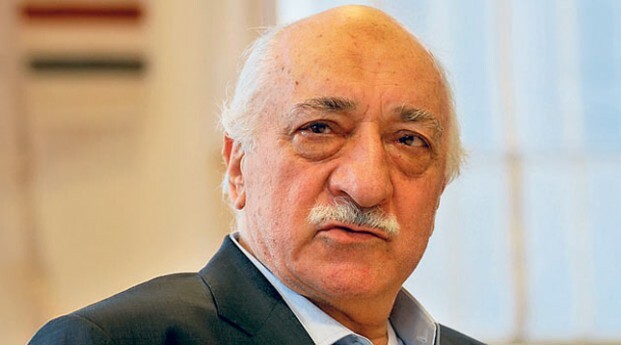 As he is expected to touch down this Thursday in Berlin, Erdogan wrote in FAZ that he expects Germany to put Gulen’s FETO on the black list of terror groups. He also called on Germany to help combat the organization which, he claims, uses the EU country as safe haven. Written by: KanelkaTagba on September 27, 2018. Posted by KanelkaTagba on Sep 27 2018. Filed under Headlines, World News. You can follow any responses to this entry through the RSS 2.0. Both comments and pings are currently closed.